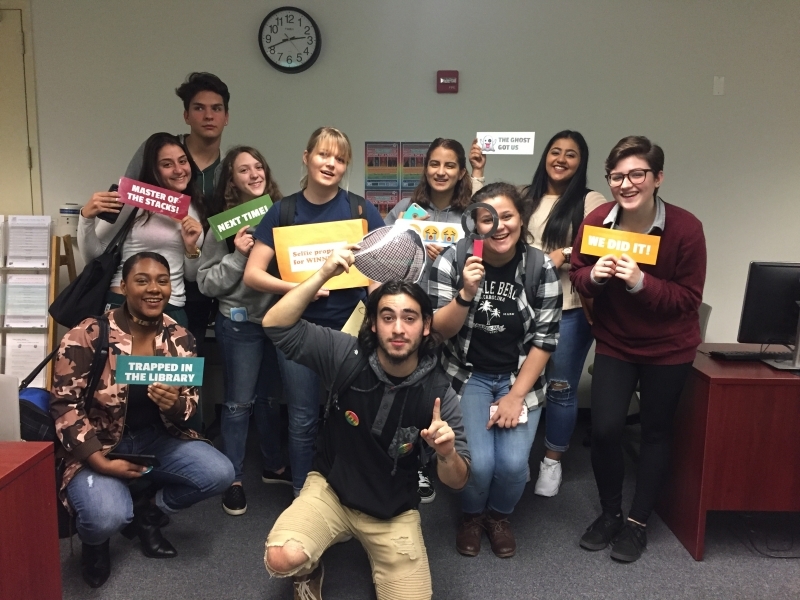 Over 150 first-year and transfer students accepted the challenge to “Escape the Library” this semester, continuing the library’s annual Murder Mystery Challenge activity. Participants follow the paper trail—locating books, citing sources, and exploring the library—to solve Corcoran’s murder. The case students must solve actually happened. The trial of William Grubb, convicted killer of George Corcoran, is included in the Criminal Trial Transcripts of New York County Collection (1883–1927), housed in the Special Collections and digitized for the 2007 Crime in New York 1850–1950 Digital Project. 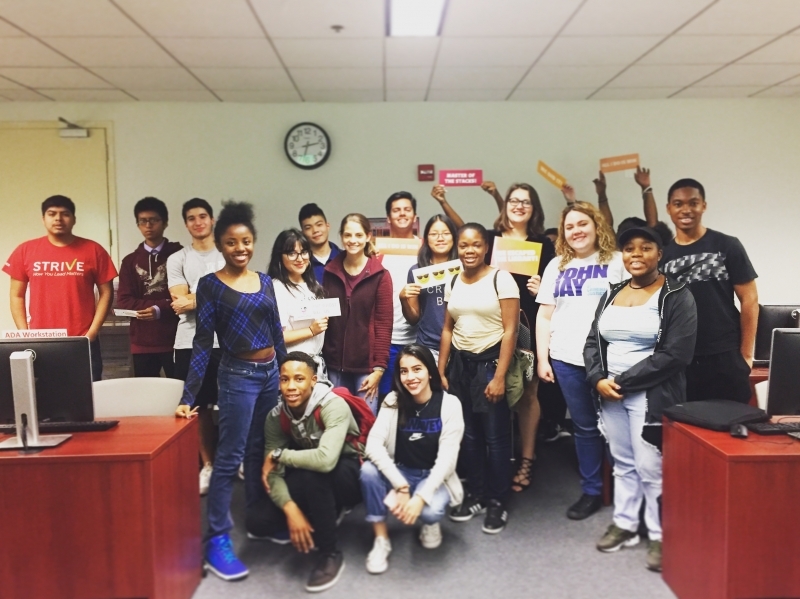 Since 2013, the Library has partnered with Student Academic Success Programs (SASP) to coordinate the activity, targeting students who are enrolled in First-Year Seminars and Transfer Seminars. SASP Peer Success Coaches attend each day of the game to help guide participants toward finding the right clues. Over 650 students have participated in the game since its inception.